Maurizio Mauri, PhD, PsyD, started his research at “Applied Technology & Neuro-Psychology Lab”, studying emotions by means of psychophysiological measurements to develop more compelling virtual environment (VR) experiences (2001-2004). He got his PhD in “Communication and New Technologies” at IULM University of Milan (2008), applying neuro- and psychophysiological measures to detect affective states during human-computer interactions, after spending 2 years at the “Brain and Cognitive Sciences Dpt” at MIT (2005-2007). He did a post-doc at IULM University (2008-2012), working on a scientific model that enables to evaluate in a quantitative way the level of emotional engagement by means of neuro- & psycho-physiological reactions synchronized with eye-tracking recordings to shape optimal advertising experiences. He carried on his research (2013-2017) for the start-up of the "Behavior and Brain Lab" at IULM University as operative coordinator. 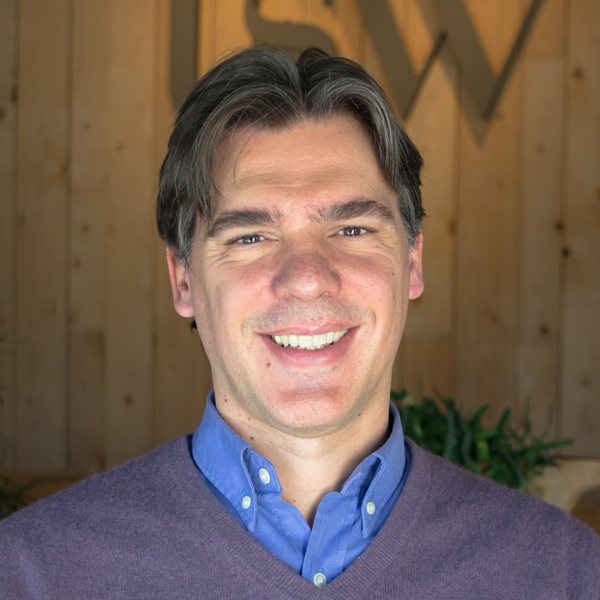 He is now User Experience (UX) & Neuromarketing Specialist at TSW, where is now applying neuro- and psychophysiological measurements to assess user experiences both in digital and real life experiences. He is Adjunct Professor at Università degli Studi of Milan for the class of “Consumer Psychology” (2012-today), author of many scientific publications and reviewer for different scientific journals and invited speaker in several conferences.